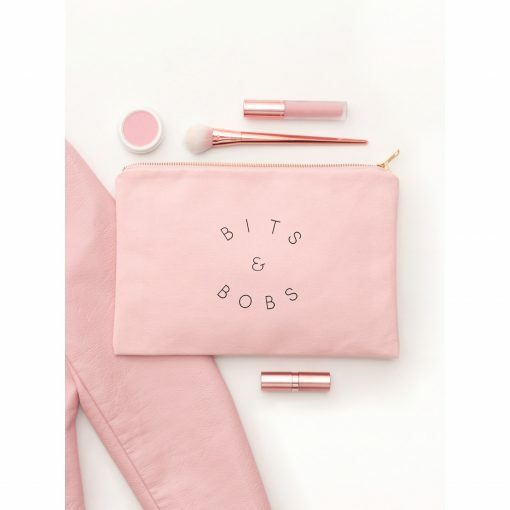 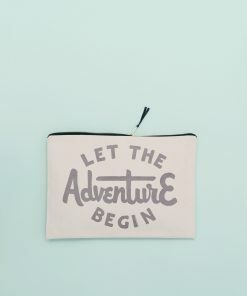 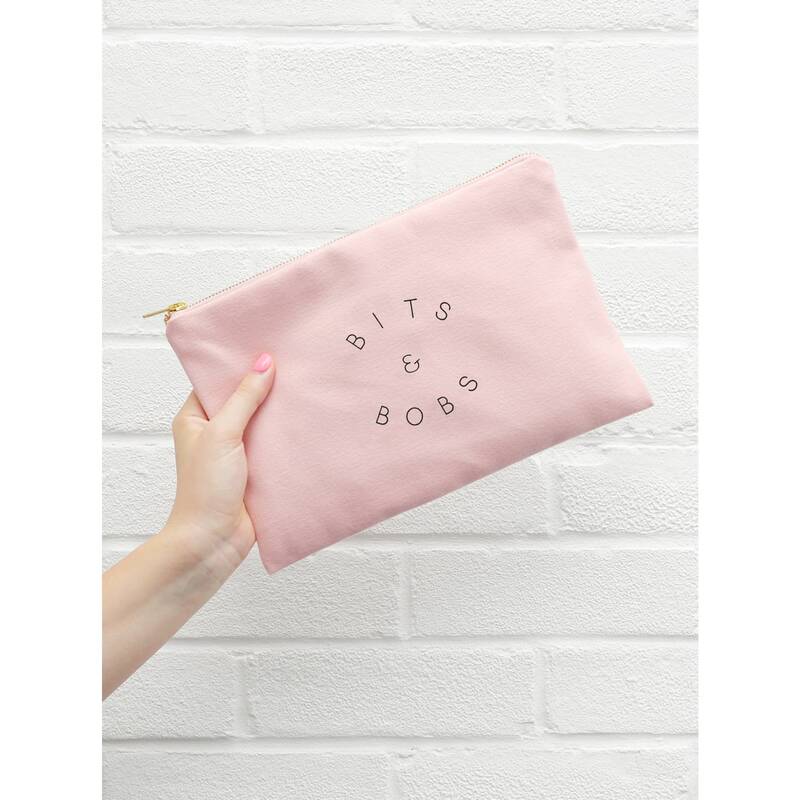 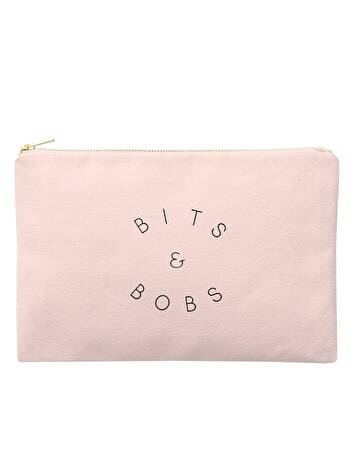 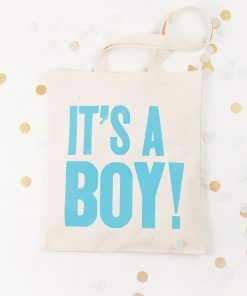 Pretty & Pink…this Alphabet Bags large canvas pouch is ideal for carrying all handbag essentials! 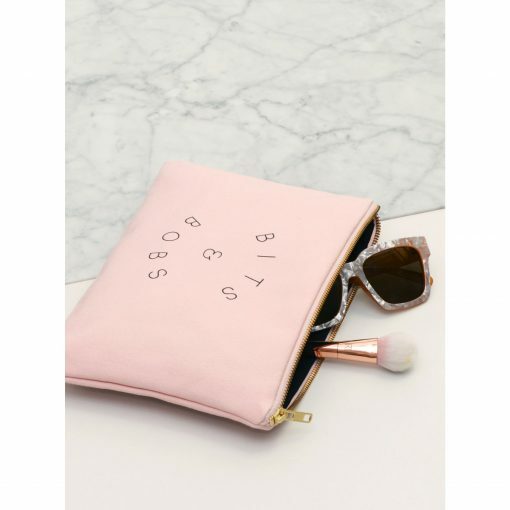 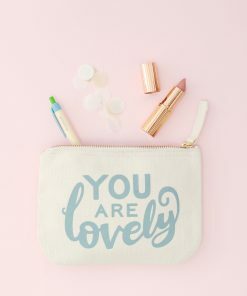 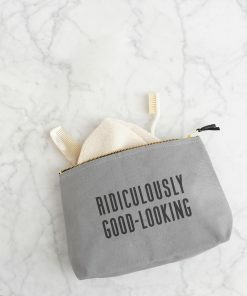 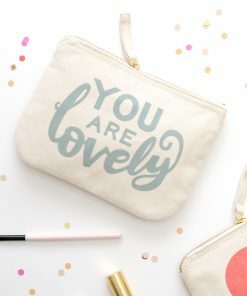 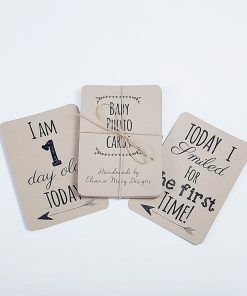 These versatile clutch bags are great for holding makeup and very handy when travelling. 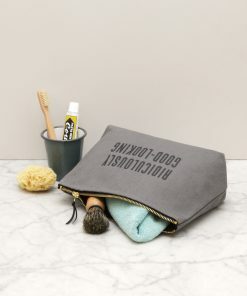 All lovingly stitched and printed in the UK, complete with a heavy-duty gold colour zip.